The Tax Bill: Now What? This Marketplace special examines what the changes mean for the economy and you. As the new tax plan clears the Senate and makes its way to President Trump's desk for approval, Marketplace is offering special coverage, with detailed analysis of how the proposed changes to the tax code will affect you. On this special edition of Marketplace, airing Friday, December 22 at 1 p.m. on AM 1370 and WRUR-FM 88.5, host Kai Ryssdal looks at the big picture and the small details – how we live, govern, do business, save and get ahead. Now What? That's the frame of this special breaking news edition of Marketplace. 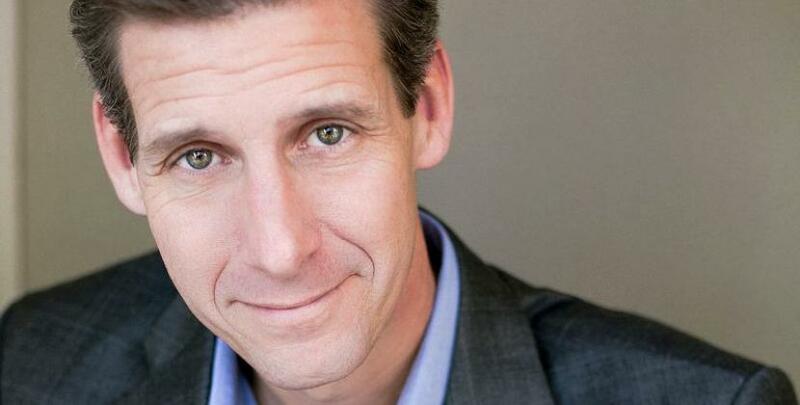 Kai Ryssdal and a host of Marketplace reporters will answer listener questions from across the country, and hear from small business owners and CEOs, with a comprehensive look at the big picture and small details. It's a timely portrait of the questions intrinsic to the American economy: how we live, save, work, and get ahead. Please note: The second hour of Connection is embargoed to bring you this special.